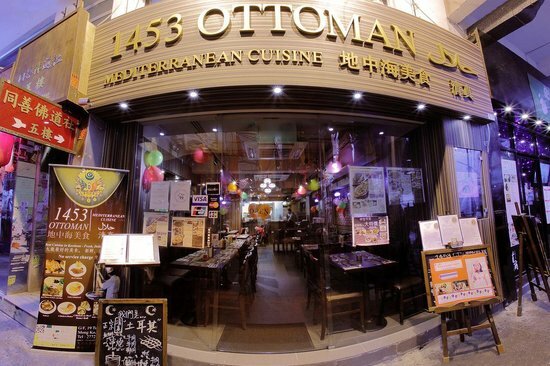 Home Food Halal Hong Kong restaurants HALAL SERIES: Complete guide to authentic dim sum, beefcakes and roasted duck (and more) in Hong Kong! HALAL SERIES: Complete guide to authentic dim sum, beefcakes and roasted duck (and more) in Hong Kong! Planning a Hong Kong trip? This is your guide to halal eateries in Hong Kong and where to find them! Located along Ladies' Market, this small (and I mean very small) serves good naan and really spicy fried rice! It was a chill weekday night when I stumble upon two men handing out flyers to Miss India Restaurant. Feeling a little peckish at that point of time, I found myself getting escorted to the restaurant. I didn't regret my decision! The food was affordable and good albeit the cramped environment. But I would say not to expect too much, just makan and get going! 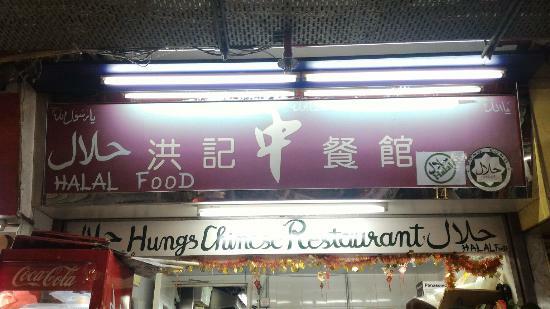 This restaurant is also located in Ladies' Market! Who knew? 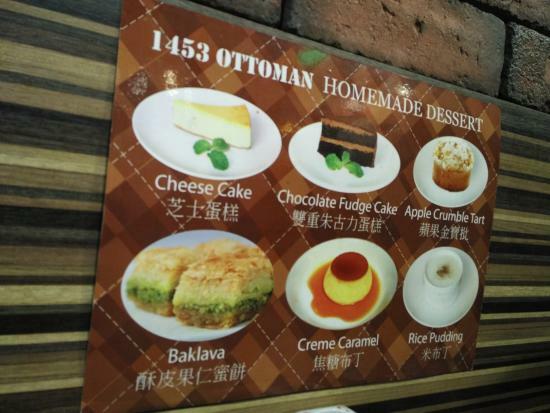 I won't be able to comment on their main dishes, but I would say their Turkish delights was decadent and lovely. I got myself the Baklava and a glass of warm pomegranate tea to end off the night for a good night's sleep. This is where I got complimentary beefcakes! Although at first, I wasn't so sure why, due to the language barrier (I can only speak basic Mandarin 😞). 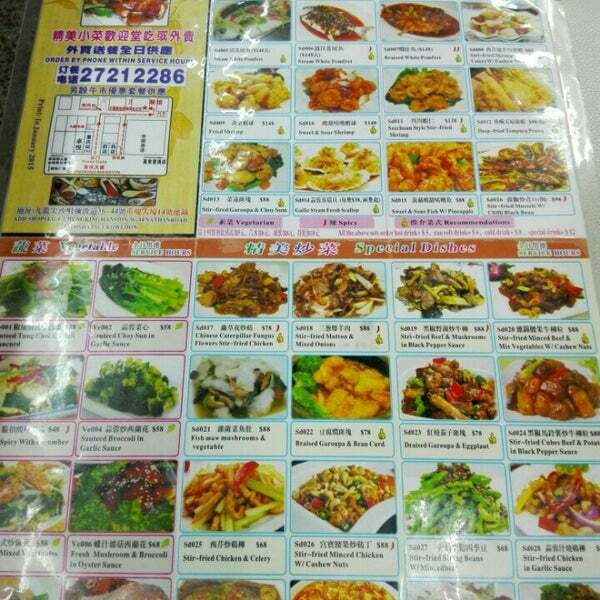 I had ordered the lunch set which consists of a few dishes, plates of plain rice and drinks. When I finally was able to speak to someone, I learned that the beefcakes were complimentary! It was really juicy, hot steam and juice actually burst out of the cakes. This restaurant is very well known among Malaysians, judging from the numerous pictures featuring Malaysian artistes and accolades received from Malaysian-based media. When I got there, there was a long queue waiting for tables. 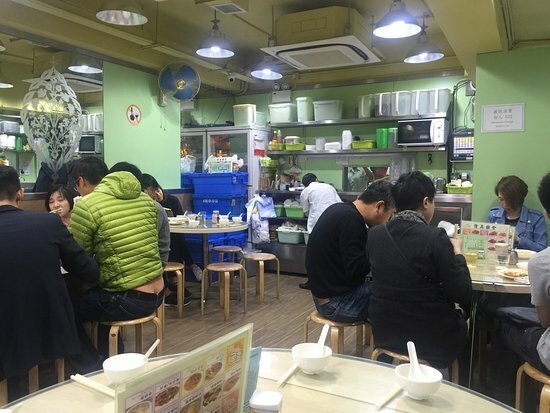 No one in the restaurant was able to speak a word of English or Mandarin. But lucky for me, the menu had an English description so I had to just point out what I wanted with the aid of hand gestures. Despite the horrible encounter with service side, the food was marvellous. The restaurant's special fried noodles were hand made noodles cooked in oyster soy sauce, with half-poached egg and tons of black fungus and chicken. Because I loved beefcakes so much, I had to order myself a plate from Islam Food despite already trying the ones from Ma's Restaurant. It was delicious! Yes, you read that right! 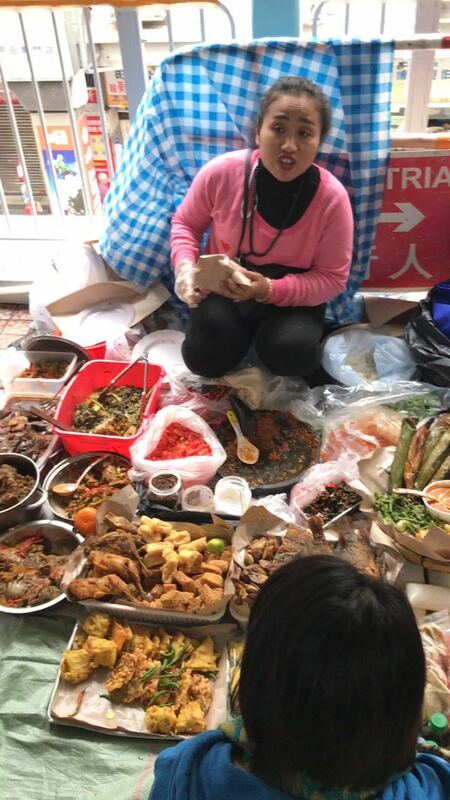 There are more than 80,000 Indonesian-Muslim domestic helpers currently working in Hong Kong, they are entitled to Sundays off. As part of the Indonesian culture, they took their off day to cook for themselves and socialise. Along this footbridge is where you will find a long stretch of these domestic helpers setting out picnic mats and have breakfast. Some of them are even doing a small business to earn a bit of extra money like pictured above. Do what the locals do, get to know them, sit down and enjoy homecooked meals! Opening hours: Come in the morning! 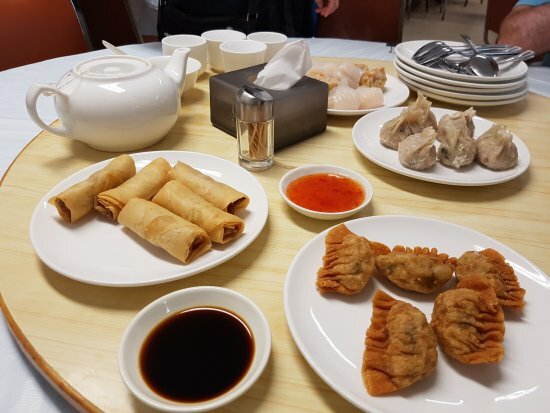 Hung's Chinese Restaurant is definitely a hidden gem. I wasn't looking for this restaurant at all, instead, I was looking for another which was an Indian restaurant. But I stumbled upon a small banner along an alleyway. With the help of a fellow employee of the restaurant, he brought me down the alleyway (it was in broad daylight and on a busy street 😆) and into a complex full of people of Indian and Middle Eastern ethnicities. Turn the corner and tada, Hung's Chinese Restaurant. A crowd favourite, this eatery is located inside of the mosque! I'm pretty sure every Muslim traveler have heard of Islamic Centre Canteen. 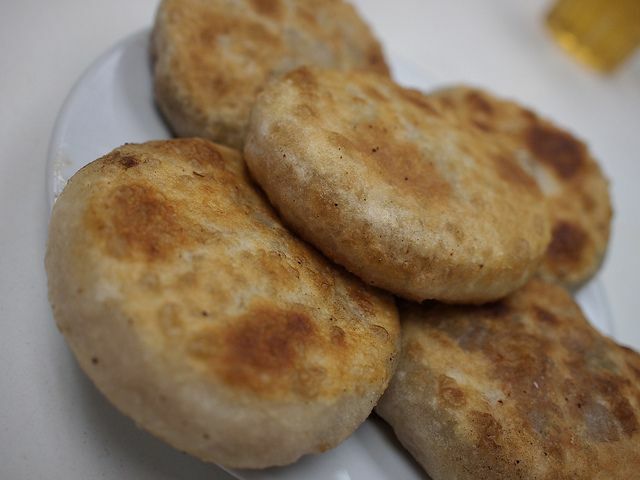 Islamic Centre Canteen serves authentic dim sum as well as rice and noodle dishes. I got to the canteen at around 7 PM to have an early dinner, excited to get myself good dim sum when I learned (the hard way) that they only serve dim sum from 10 AM to 3 PM every day! Feeling disappointed, I vow to come back the next day for the dim sum. I ended up having Flat Rice Noodles with Beef and Vegetables, and it was so good. These are just a few of the restaurants I visited and where to find them. 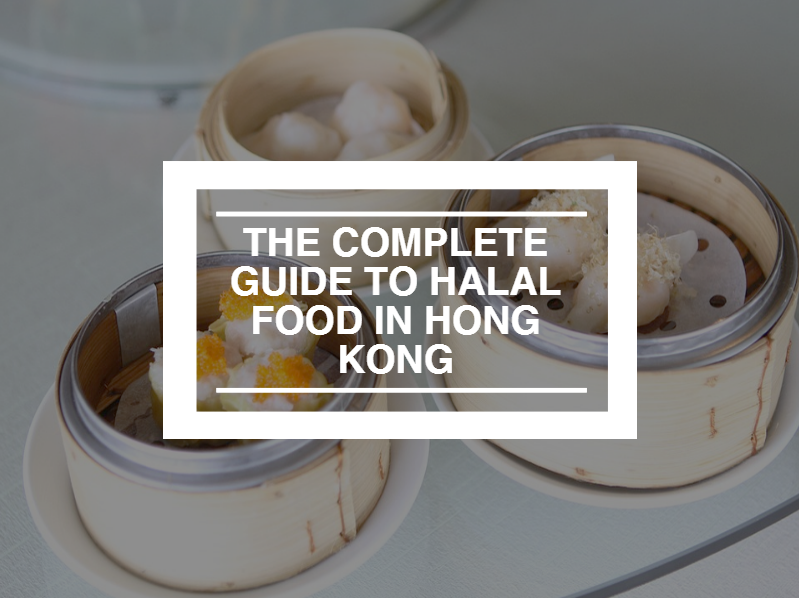 There are tons more other Halal restaurants available that is not on this list, always do your research before traveling 😊 Do you have any Halal hidden gems in Hong Kong of your own? Comment below!